Yearly Rental House 2 Bedrooms Kamala only 10 minutes to the beach. 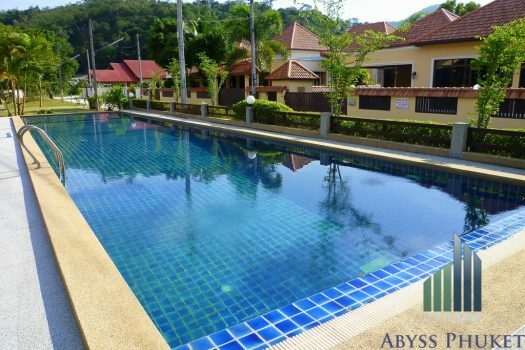 Fully furnished recently built house with common area pool and terrace. The house is part of an estate of less than 10 villas located in a quiet area surrounded by nature. Shopping center and restaurants are within a 5 minutes ride.